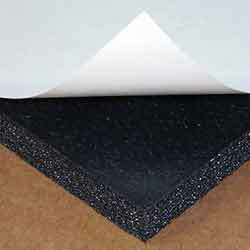 Whether it’s dBcloth, Matte Film Finish, Metalized Mylar, Embossed Foam, Foam Melamine or a variety of other acoustical composites and acoustical foam for noise absorption, we have you covered. We have a wide variety of barrier composites for increased transmission loss. 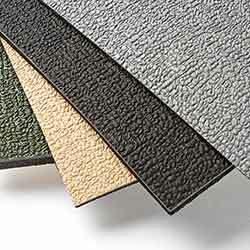 We can provide you with dBmat, Acoustical Floormats, and needle mat. You can send us your measurements and we will custom make your order to your exact requirements. 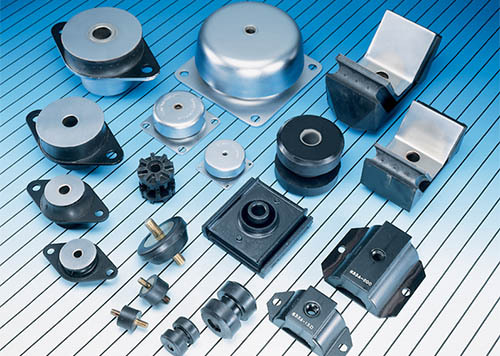 Our damping products help to reduce resonate vibration. Click the link above for more information on GP-1 Vibration Damping Compound, GP-3 Damping Sheet and Liquid Damping Compound. 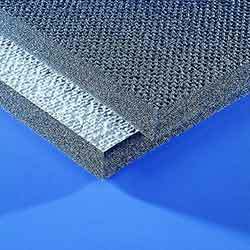 Our thermal insulation materials are perfect for controlling radiant, conductive, and convective heat energy. 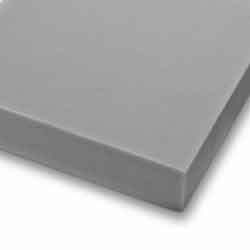 We offer Melamine Acoustical Foam, Nonwoven Glass Fiber, Aluminum Foil Laminated Fiberglass Cloth, Exhaust Insulating Wrap and Needle Mat.